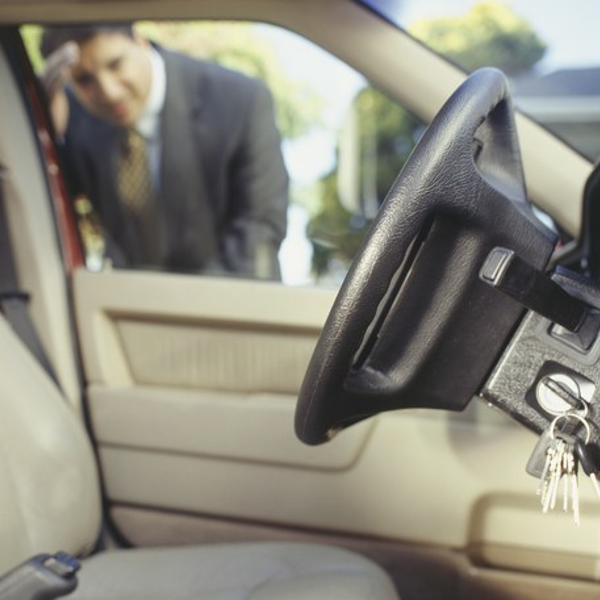 Tri-State Lock, Inc. is a professional locksmith serving the Cincinnati-Northern Kentucky metropolitan area with a comprehensive array of locksmith services. Our team of professional technicians relies on the latest technology and equipment to handle jobs of any size and scope. But at Tri-State Lock we never forget the value of good, old-fashioned customer service. The Tri-State Lock team remains committed to doing what we say, when we say we’ll do it. 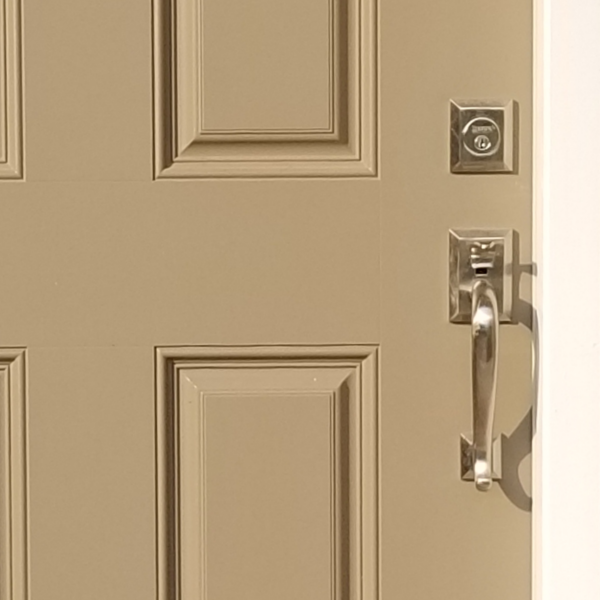 Our no-nonsense approach to business includes a $45 flat rate for standard service calls. Count on us for competitive pricing up front, with no surprises in the fine print. That kind of integrity is why Tri-State Lock enjoys long-term relationships with clients who call on us again and again whenever they need a reliable locksmith. 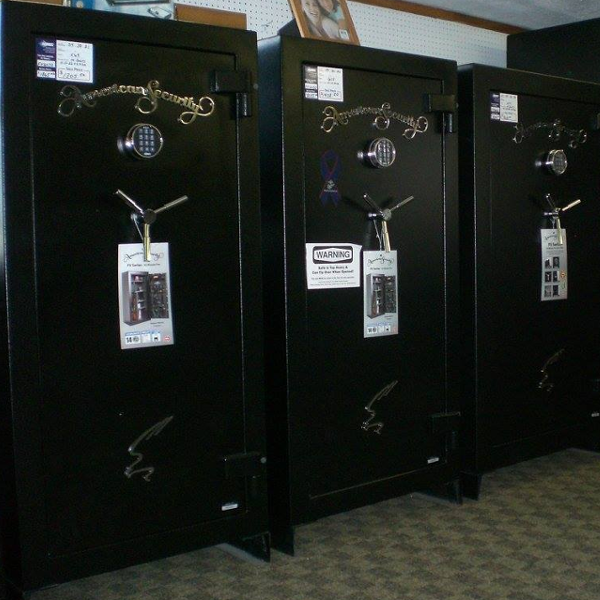 Please continue browsing our website to learn more about Tri-State Lock and the services we offer, which include safes. 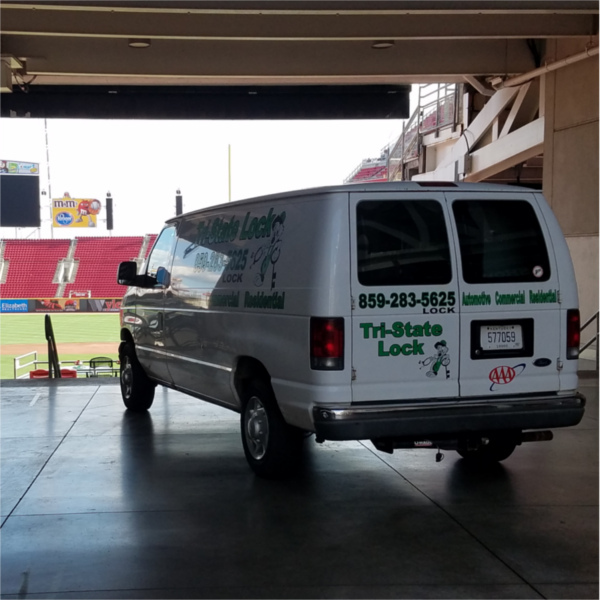 At your convenience, contact Tri-State Lock for a free over-the-phone estimate, or with any further questions or comments you might have.